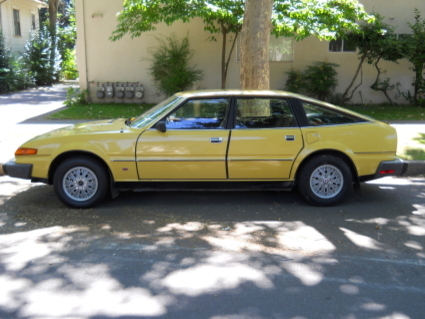 Weird British hatchback for sale. Impressive looking ride, no? 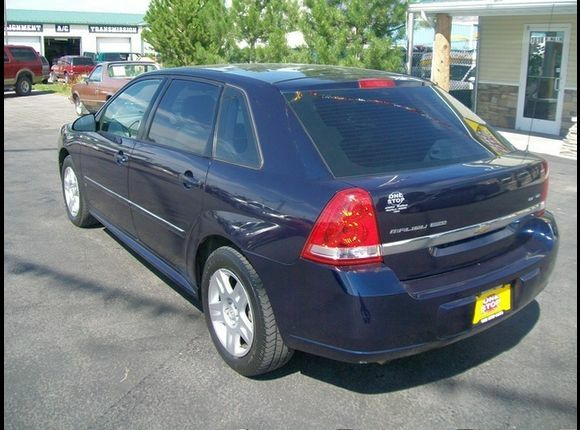 The 2005 Hyundai Elantra mixed sleek lines with exceptional materials and powerful engines to… no, you’re right. It’s a pretty basic rig. Low cost, decent quality, generally run of the mill. Brobdingnagian - look it up. 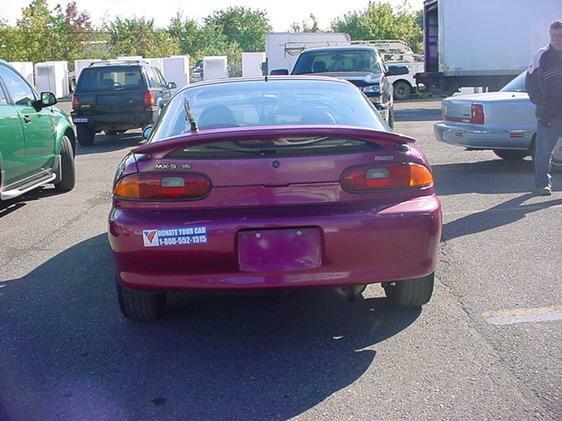 The early 1990s were rife with interesting small, sporty coupes and hatchbacks. Most were based on existing economy car platforms to keep the costs down and few are still in production to this day. Why? Blame it on the SUV. It used to be that people, while they might not have necessarily felt safe in a small car, at least didn’t feel like they were in mortal danger at any given time. A few years ago, I took a trip to Australia. I went by myself and maintained a strict budget, as I knew that like the United States, Australia is a BIG country and I’d need a rental car. Or two… or three. See, Qantas Airlines does this deal occasionally where you can fly down under, then have a couple of additional flights within the country for free. It was quite a deal and made for an awesome adventure. I flew into Brisbane first, and had a car rental reserved before I left the states. I’d asked for a compact – with the only option being that it be an automatic – I figured it would be best to get used to the idea of driving on the wrong side of the road before trying to wrangle a stick shift as well. Oh boy, you’re thinking. Three posts in to this new blog and already, we’ve hit rock bottom. A Chevy Malibu? Bastion of rental fleets and retirement homes across this great land? Yep. Bear with me for a minute here. The Malibu Maxx (you know it’s good – there’s an exxtra ‘x’ in there, ya know) is actually a useful and somewhat innovative “extended five door sedan” – that’s what Chevy called it at least. Among its interesting features is a rear seat that adjusts fore-and-aft to create a limo-like rear seat experience and a real parcel shelf that supposedly holds up to 200 pounds at several different predetermined heights. The seats, when not being adjusted horizontally, can lay flat out, creating a huge cargo area. I saw one. Here in Salt Lake. No, really. A random French hatchback, in the parking lot at Smith’s on 400 South, sporting a license plate from Principat d’Andorra. According to Wikipedia, Andorra has a population of approximately 85,000 souls – which makes this sighting all the more unusual. Makes one wonder just how many Andorran Citroen Saxos there are in the world, and how many have made the long trek to Salt Lake City, Utah.